Amgen has joined up with Bind Biosciences to develop a kinase inhibitor nanomedicine for treating a variety of solid tumours. Under the terms of the deal, Amgen will have the exclusive right to pursue development and commercialisation of the Accurin kinase inhibitor against solid tumour targets to be chosen by Amgen. 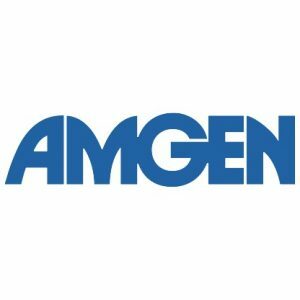 Both organisations will work together on preclinical development and Amgen will take responsibility for future development and commercialisation. Cash wise, BIND could receive upfront and development fees of $46.5 million, and up to a further $134 million in regulatory and sales milestone payments for the first therapeutic indication. The Massachusetts-based organisation is also entitled to tiered royalties. BIND’s chief executive Scott Minick commented that Amgen “has recognised the unique potential” of his business’ nanoengineering platform “to create programmable oncology therapeutics that combine molecular and tissue targeting for unsurpassed selectivity and activity.” The business’ lead product candidate, BIND-014, is an Accurin that contains the chemotherapy docetaxel.